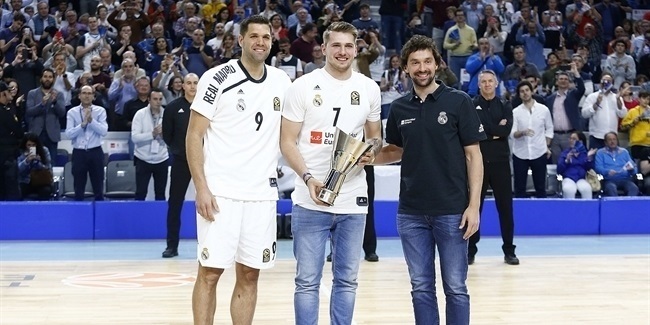 Nikola Mirotic set a pair of Euroleague free throw shooting records in leading Real Madrid to a memorable 104-105 overtime victory over Zalgiris Kaunas in Lithuania on Thursday night. Mirotic was perfect in 18 trips to the line to set competition records for both the most free throws ever made in a single game and the most accurate free-throw shooting performance. Mirotic sank 2 with 3.4 seconds left in regulation to tie the game and force overtime at 84-84. Those gave him 16, which broke the Top 16 record, previously held by Juan Carlos Navarro of FC Barcelona Regal at 14 for 14. 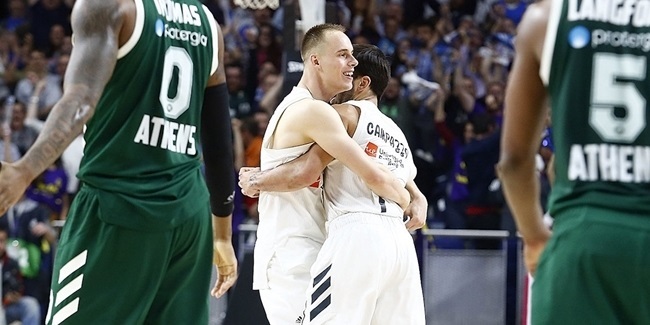 He then overtook Davor Kus and Andrija Zizic for the Euroleague record with 25 seconds left in overtime. Kus, in December 2006 with Cibona, and Zizic, in January 2006 with Olympiacos, each shot 17 for 17 from the foul line in regular season games. 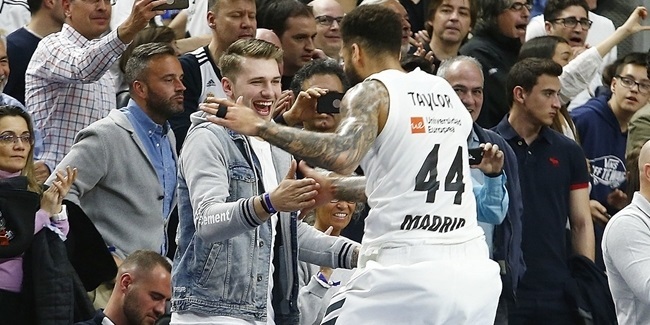 Mirotic, a two-time Euroleague Rising Star Award winner, finished the game with 31 points and 11 rebounds – both career highs.